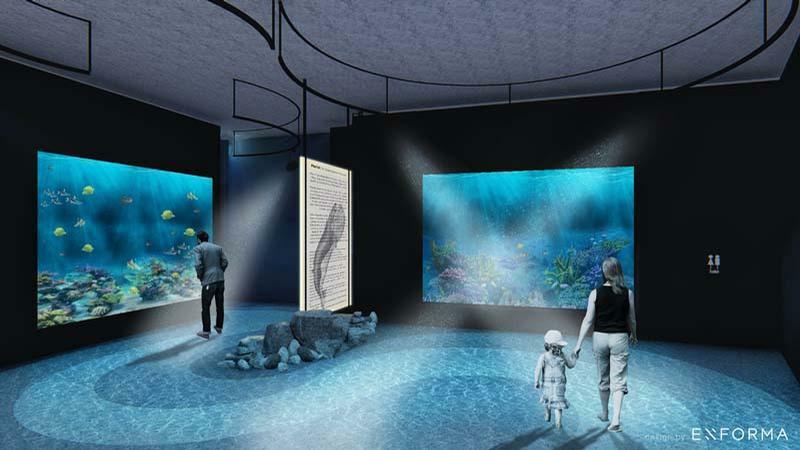 Montenegro’s Institute of Marine Biodiversity is building an aquarium, with the new attraction to sit underneath the Marine Biodiversity Conservation Centre in the coastal town of Kotor. Aquarium Boka will have 16 pools across 250sq m (2,690sq ft) and will comprise three main areas when it opens to the public in Q2 2020. 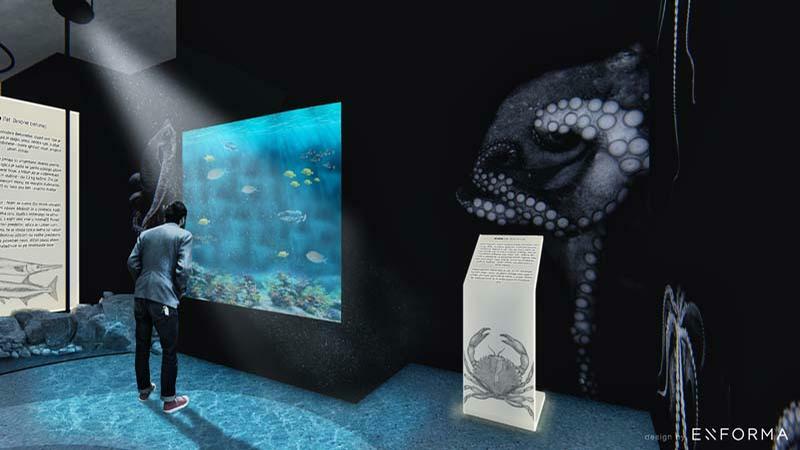 Designed by Montenegrin firm Enforma, with consultancy from Italian company Panaqua, the aquarium will house marine wildlife from across the world. In Room A, it will have global and Mediterranean marine species; in Room B creatures from the Adriatic Sea and Southern Adriatic will be on display; and in Room C, local Kotorska Bay species will be on show alongside tropical fish and the aquarium shop. 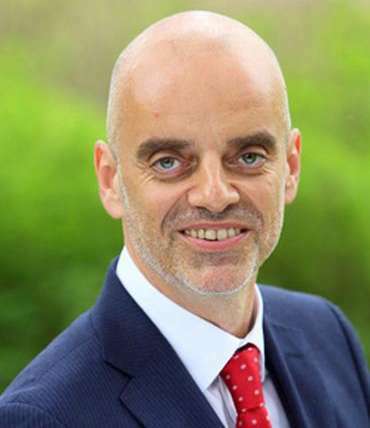 The aquarium has received funding from the Norwegian Ministry of Foreign Affairs to the tune of €500,000 (US$569,000, £442,000) among other donations. 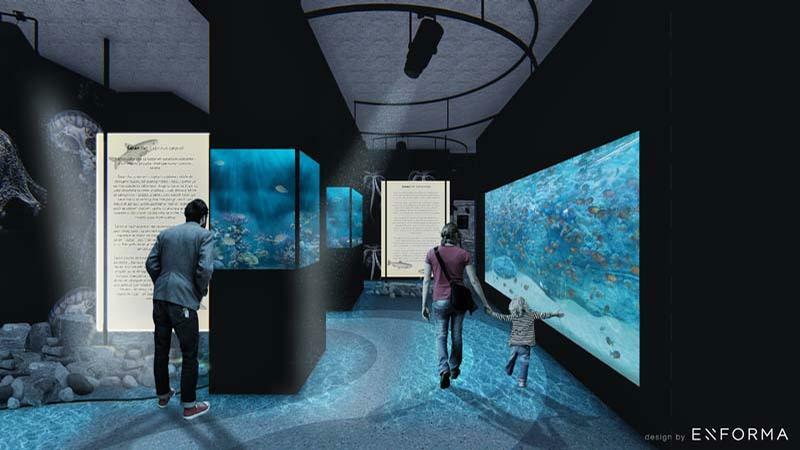 "We hope the aquarium will receive its first visitors by the end of Q2 2020," said Radoje Lausevic, project manager of Aquarium Boka. "We're currently in the phase of scraping the premises and, in a few months, the significant reconstruction of the ground floor will begin."